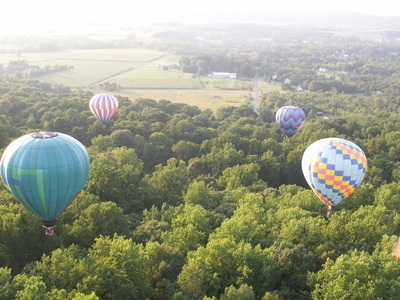 ​Hot Air Balloon rides for your unique adventures! 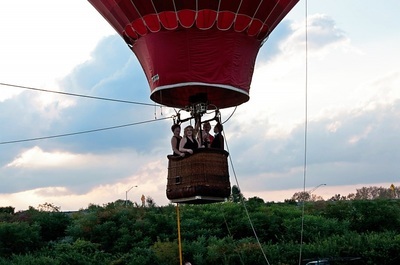 Your ride, piloted by experienced professionals, handles everything from your romantic getaway for two to your large corporate or family banquet event. 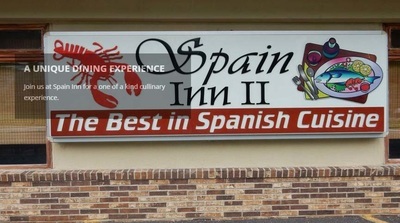 Serving NY, NJ and PA.
For all flights, we meet behind The Spain Inn II Restaurant Flights make unforgettable romantic getaways or a great family outing. 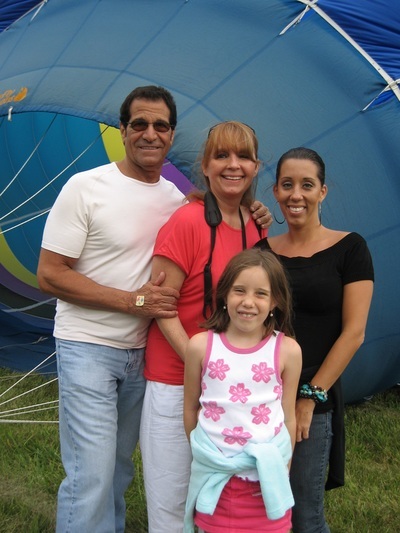 Read what our customers say about their flights in our Comments pages. 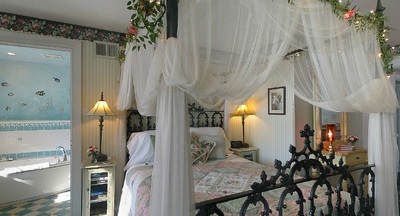 Elegant dinner discounts are available or included, depending on the package. 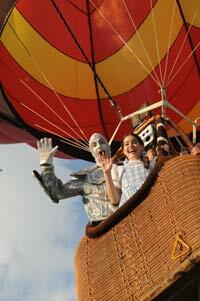 ​Most of the launches from our Balloon Port provide the colorful spectacle of a mini balloon festival. 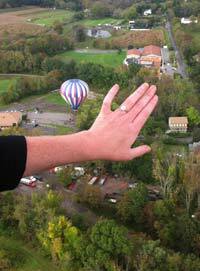 See Multiple Balloon Launches / Mini Balloon Festival below for more information about that. ​All flights are about one hour in the sky followed by a complimentary champagne, non-alcoholic drinks and hors d'oeuvres tailgate party. 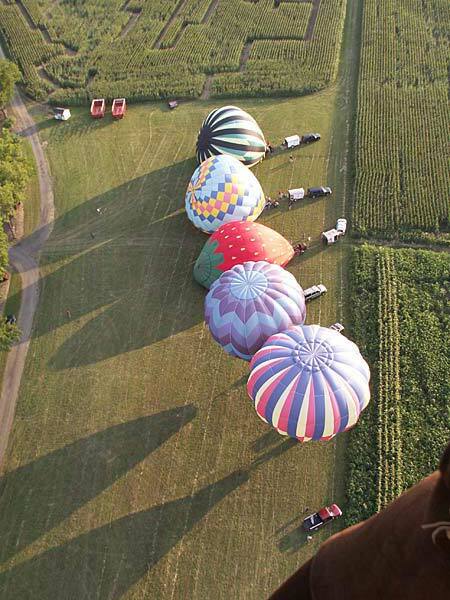 Most of the launches from our Balloon Port provide the colorful spectacle of a mini balloon festival. This provides a great opportunity for passengers to communicate with the pilots, crews and other passengers! 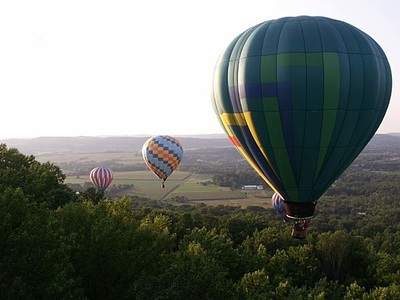 Passengers take photos of each other's hot air balloons and the photo exchange arrangements can start at the post flight tailgate party with an exchange of email addresses. Asbury, NJ 08802. See our Directions page. The approximate time to show up for your flight varies depending on the month and date of your flight. The chart on our Flight Times page gives you an idea but we will confirm the exact time with you.